NEW! 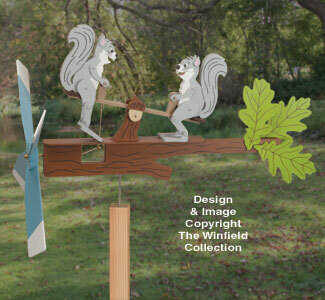 What fun watching this nutty pair perched on their oak limb, teeter-tottering tirelessly in the wind! For your convenience we have a handy parts kits available below (#WGKIT12). 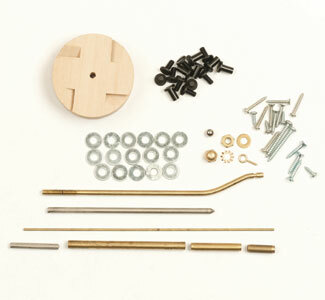 Includes the brass driveshaft, nuts and washers, brass drive wire and eyescrew plus the specialty plastic hardware for the jointed legs.